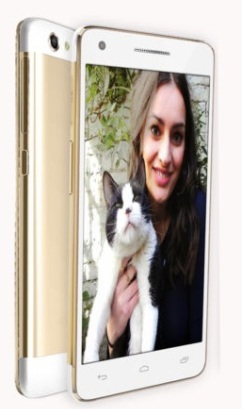 Micromax launched a mid range smart phone Canvas 4 Plus With 5-Inch Amoled Display, 13-Megapixel Camera at Rs. 16999. You can purchase this phone online at univercell.